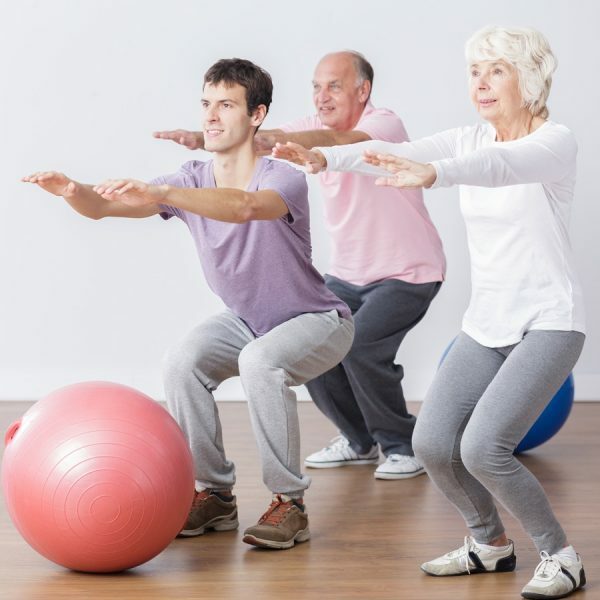 A one stop shop for advanced techniques for musculoskeletal specialists and ESP’s. 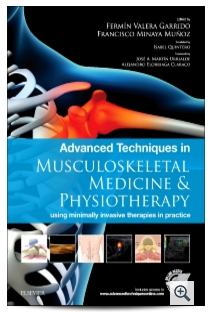 The title is quite long; Advanced Techniques in Musculoskeletal Medicine & Physiotherapy Using Minimally Invasive Therapies in Practice, however does explain very accurately what the book is trying to achieve. This book was initially written in Spanish and therefore some techniques may not be well known or used in other parts of the world, subsequently this book has some unique offerings to large percentage of the readership. The topics covered in this book include: Injection therapy, Dry needling, Image guided injections, Acupuncture, Percutaneous needle electrolysis, Percutaneous needle tenotomy, dry needling and Diagnostic ultrasound. As these techniques all require additional training this book can be used as education as well as reference material for trained professionals. All of the topics covered in the book require very specific and challenging handling of equipment and placement of needles so the incorporation of additional multimedia is a real strength of this book. The content is excellent and compliments the written content beautifully. It also makes up for the lack of colour in the textbook somewhat. A lot of topics are covered in this book so each section can appear as short and sweet as well as the text being small but the content is there in its entirety so it is easy to see that a lot of effort has gone into creating and editing the content. Kudos to Fermin Garrido and Franciso Munoz for achieving a well edited collaborative textbook. Each chapter goes into detail about the indications, contraindications, complications, pathophysiology and specific details about the percentage mix of medications to be used which shows the level of detail provided about each technique. It is also nice to see a book which considers the neuromuscular elements of physiology and how integral this is to the techniques described. There is a diverse reference base including the WCPT and CSP, however the reader should exhibit professional caution about some of the procedural components of some techniques as they may differ slightly in each region of the world, particularly names of drugs, percentage mixes, sharps policies and local policy. This book is more suited to specialist physiotherapists looking to develop advanced and extended scope musculoskeletal techniques, the book describes itself as ‘Cutting Edge’ and I would agree. The combination of video and written content is a significant advantage and does put this book ahead of some of its rivals. Advanced Techniques in Musculoskeletal Medicine & Physiotherapy is a brand new, highly illustrated guide to the diagnosis and treatment of musculoskeletal disorders. It demonstrates how to safely and effectively use selected minimally invasive therapies in practice. In addition to more well-established techniques such as acupuncture or dry needling, this ground-breaking resource also covers techniques including intratissue percutaneous electrolysis, mesotherapy, percutaneous needle tenotomy, and high volume image guided injections. Other featured chapters include those on specific musculoskeletal ultrasound such as sonoanatomy and ultrasound-guided procedures.